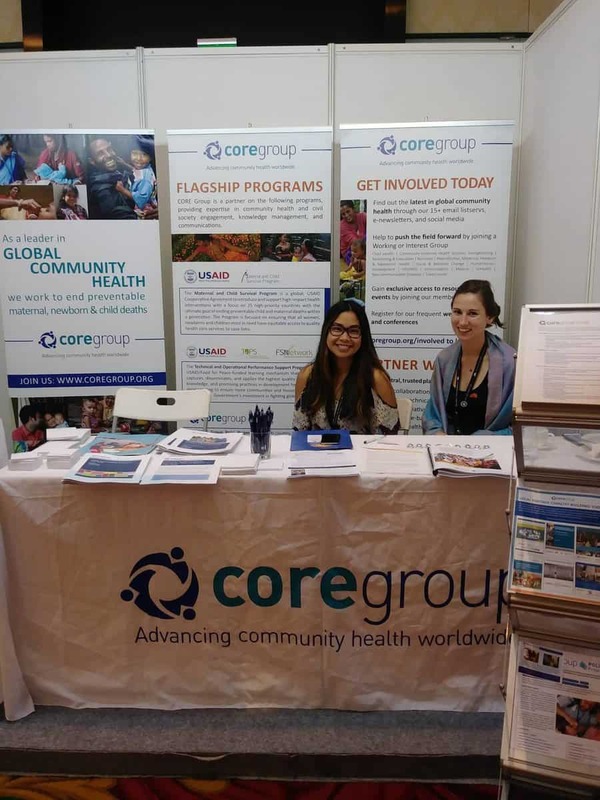 CORE Group is attending the Social and Behavior Change Communication (SBCC) Summit in Bali, Indonesia this week! Executive Director, Lisa Hilmi is joined by our Operations and Accounts Manager, Erin Murray, and Knowledge Management Officer, Adrienne Todela in attending sessions that focus on shifting social norms, changing behaviors, and amplifying the voice of those who have most at stake in the success of development efforts. Participants at the conference are having the opportunity to discuss the developmental challenges facing the world today, including: extreme poverty, public health emergencies, gender inequities and climate change. Session attendees are attempting to answer questions such as: What behaviors need changing or which norms should be shifted? How can people’s realities and voices be put at the center of such change? How much emphasis should be placed on shifting norms and behaviors when power structures, policy environments or lack of services may constitute problems that overwhelm the capacity of individuals or communities to act? Learn More About the SBCC Summit Here!